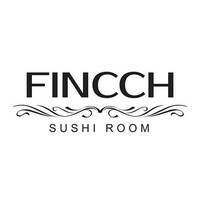 Those who are enthusiastic for the flavours of Japan are welcome to dine at Fincch Sushi Room. 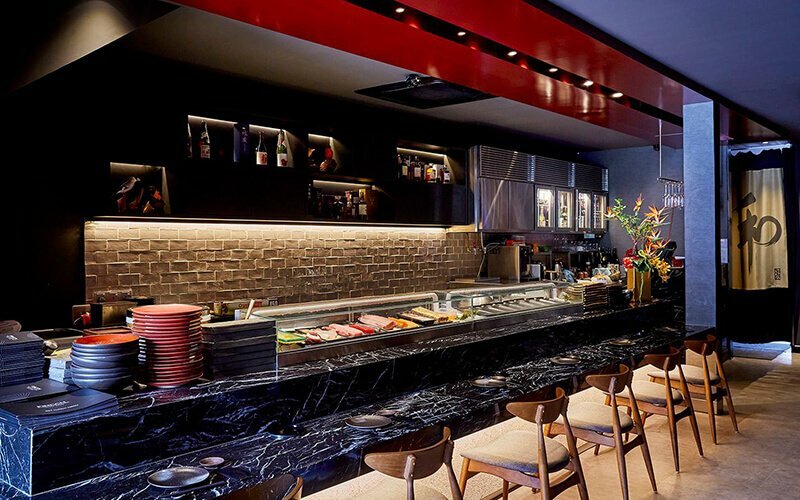 Established by a family with three generations of food industry experience, this restaurant makes an effort in using fresh ingredients from Tokyo’s Tsukiji Fish Market for sushi, Japanese lunch and dinner sets, grilled and fried dishes, and many more. It is noteworthy that this restaurant strives for the aesthetically-pleasing presentation of its dishes, which speaks of the passion that this restaurant owner’s son holds for culinary arts.